Winner of the 2010 Miles Franklin Literary Award and the 2012 German International Deutscher Krimipreis. At the close of a long day, Inspector Stephen Villani stands in the bathroom of a luxury apartment high above the city. In the glass bath, a young woman lies dead, a panic button within reach. 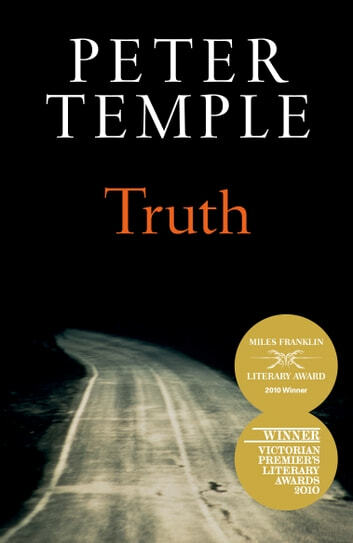 So begins Truth, the companion novel to Peter Temple's bestselling masterpiece, The Broken Shore, winner of the Duncan Lawrie Dagger for Best Crime Novel. Villani's life is his work. It is his identity, his calling, his touchstone. But now, over a few sweltering summer days, as fires burn across the state and his superiors and colleagues scheme and jostle, he finds all the certainties of his life are crumbling. 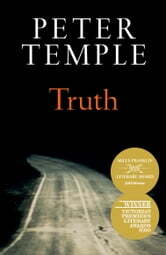 Truth is an extraordinary novel about a man, a family, a city. It is about violence, murder, love, corruption, honour and deceit. And it is about truth. Peter Temple has worked extensively as a journalist and editor for newspapers and magazines in several countries. He has won five Ned Kelly Awards for his novels, and won the world's most prestigious crime writing prize, the Duncan Lawrie Dagger. In 2010 he was awarded Australia's greatest writing prize, the Miles Franklin Literary Award. His books are published in more than twenty countries. A great story. Highly recommend. Peter Temple really knew how to spin a good yarn. A must read.